Face to face : ANSI B 16.10. 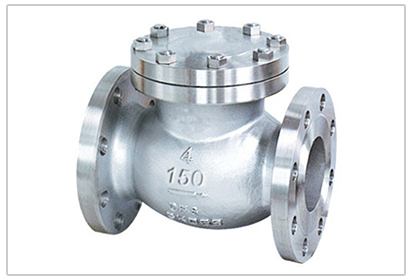 End connection : Flange end as per ANSI B 16.5 & 26. 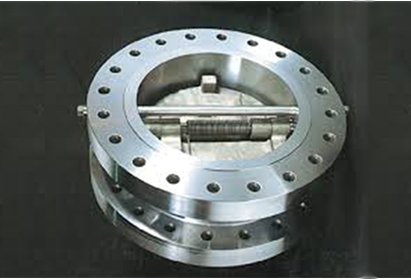 Disc Hinge ASTM A 216 Gr. 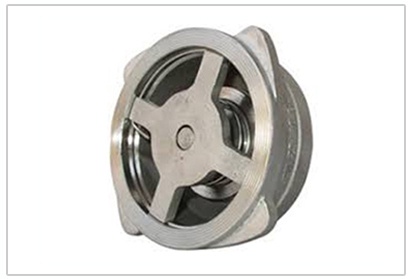 WCB ASTM A 351 Gr. Suitable for horizontal and vertical mounting. 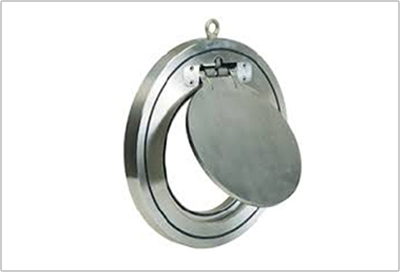 Suitable for higher pressure and temperature up to 400 deg Celsius.